The actual retail rollout of the first new Brown-Forman Bourbon brand is not scheduled until later this summer, but the brand drumming has already begun. The new brand, Cooper’s Craft, has been a decade in development, and the marketing gurus have long-term plans to make the new brand as popular as Woodford Reserve, the last new brand, has been. Coopers’ Craft is named to emphasize the importance of the new charred oak barrels that, in the course of several years of aging, impart the color, texture and flavors to the neutral grain spirits that fill them. 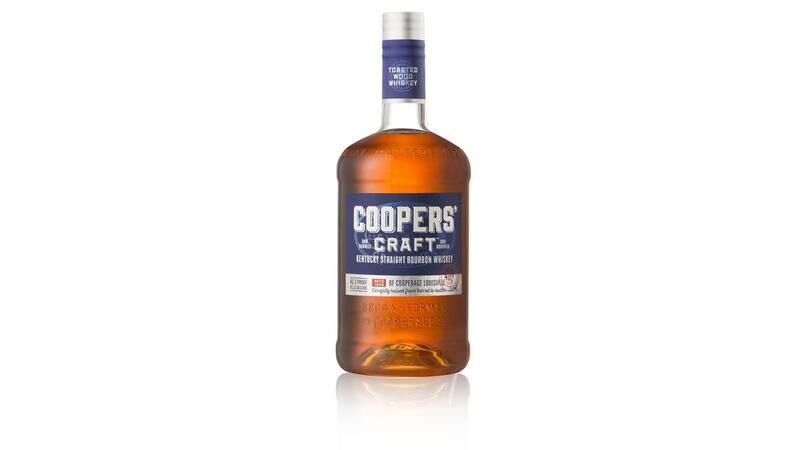 Cooper’s Craft will age four to six years before being bottled at 82.2 proof, a relatively low alcoholic level. The low proof aims it toward the entry-level Bourbon drinker who may be unfamiliar with brown spirits. Coopers’ Craft will likely be sold at a suggested retail price of $28.99 for a 750ml bottle. 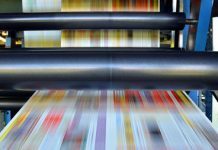 Its initial rollout will be in Kentucky, South Carolina, Alabama, Louisiana, Tennessee, Georgia, Mississippi and Florida.